customers? this is why you need to integrate Live chatbot to your site! you may have business blog or site or you might giving some service for peoples online at this time new or existing customers want's to ask question.. or know something about your service right. so..
customer friendly and makes you to look more professional. Chatbot is not only answering faq's to your customers. with chatbot you can ask your visitors to give you start rating,to put you contact address without contact-us page,you can suggest recommendations to your customers with Livechat bot.. 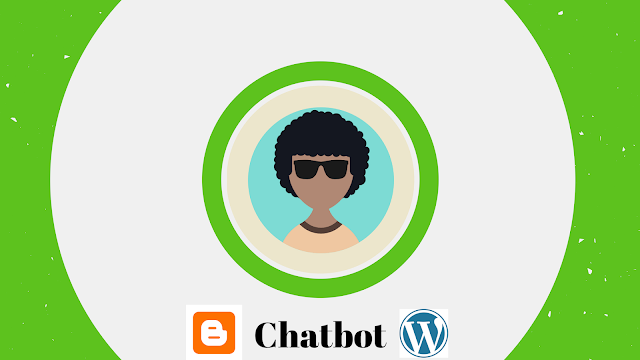 So now am going to show you smart and easy ways to integrate/add Livechat bot on your website for free follow those simple steps found in bottom! After you are on collect.chat site. you will find blue boarder input box then enter your blog/web url on it. then click on get started. after that small window will be shown and add your email & password then click on Create Free Account. After you have create free account on.. you will be automatically logged to your bot creation dashboard.. and choose build(preview) tab from coming menus, then start by Renaming your chatbot screen name like (Chat me,may i help or whatever just you want) & customize your bot profile picture,or even you can upload your own picture..